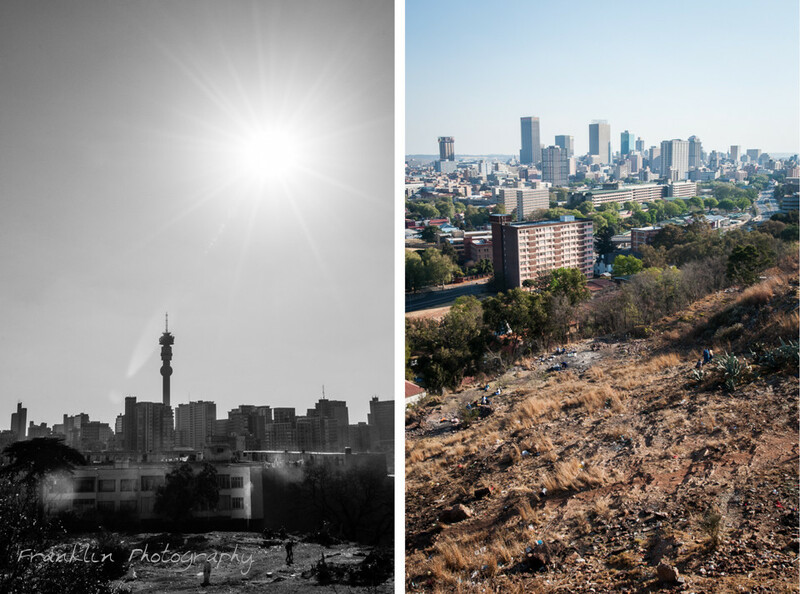 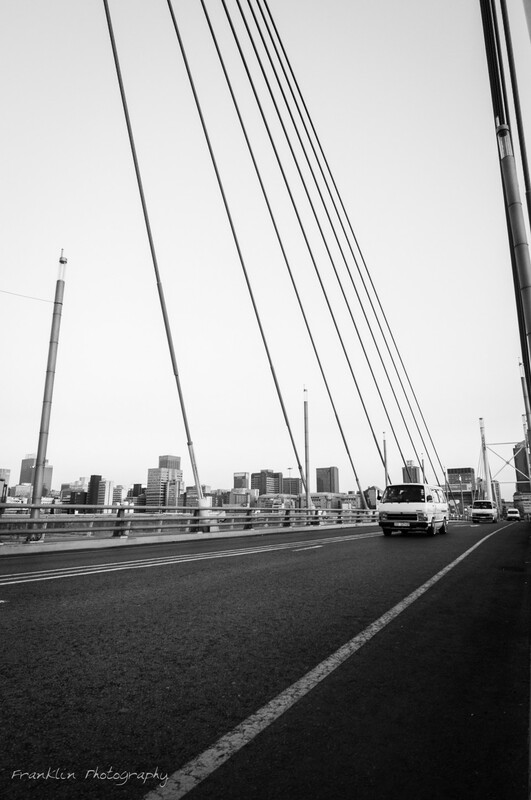 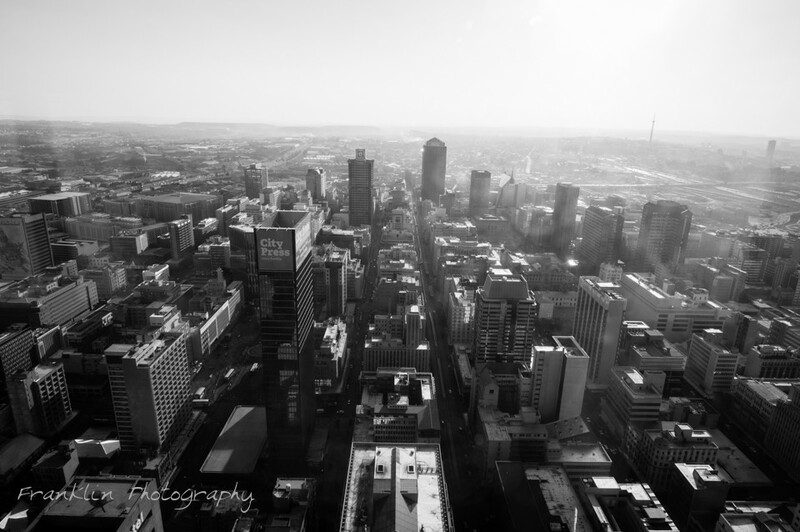 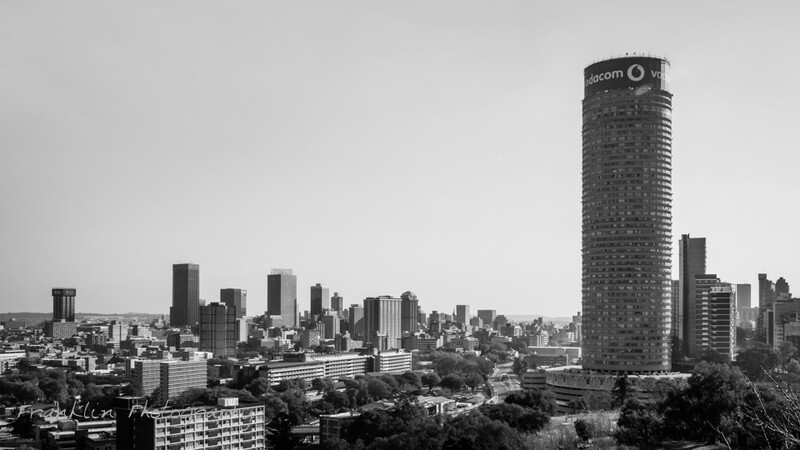 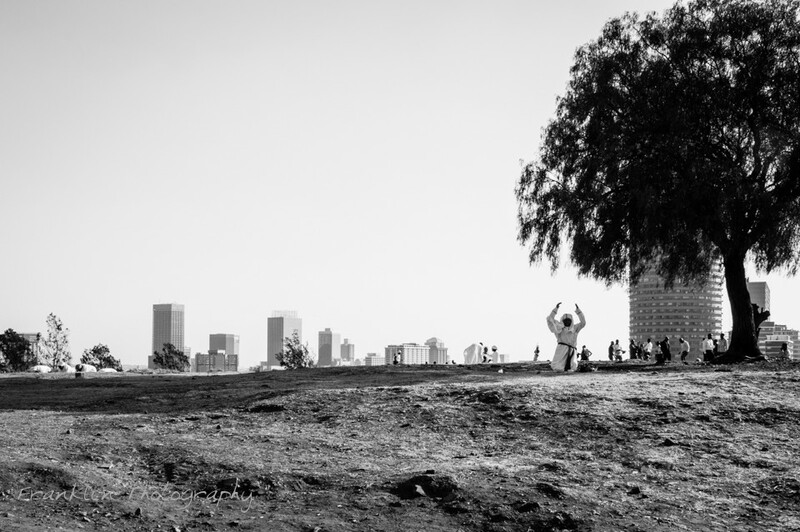 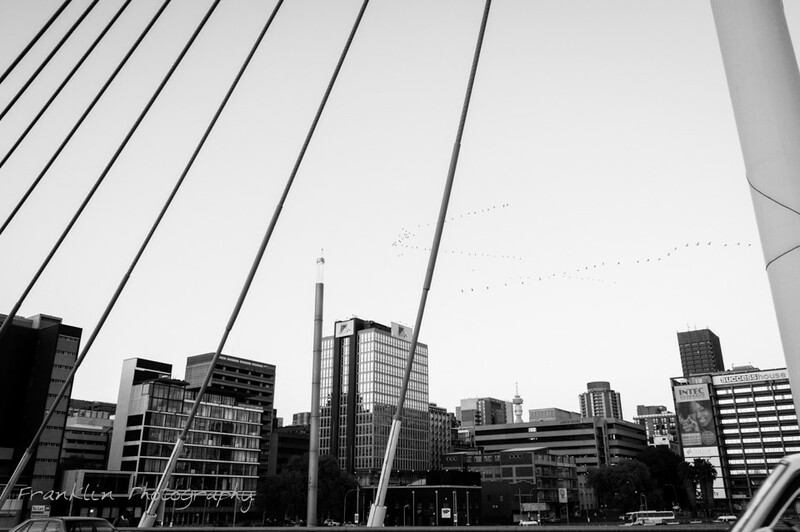 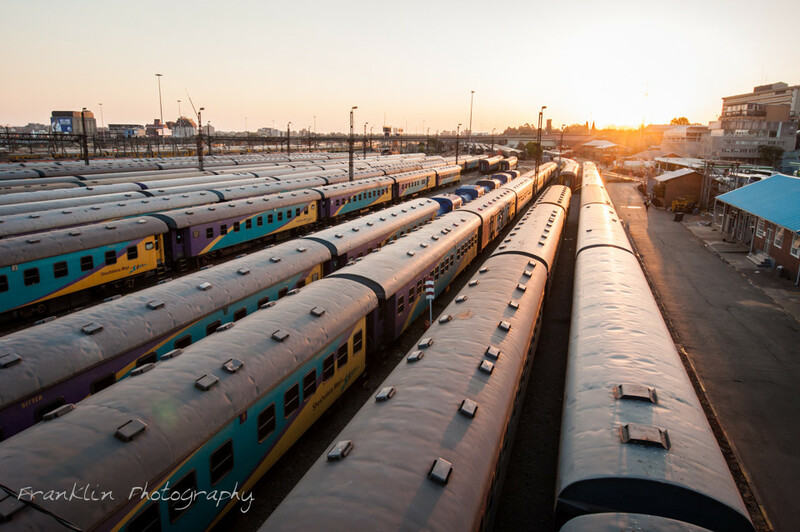 Getting commissioned to shoot a Johannesburg and Durban cityscape got us very excited. 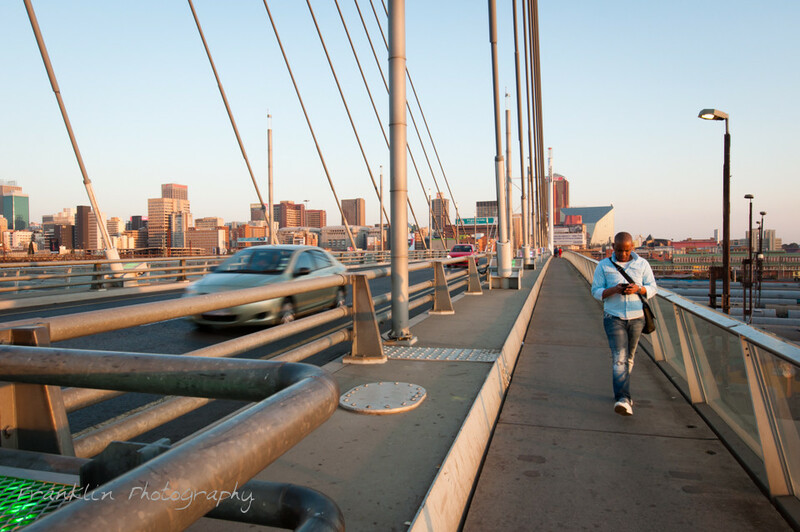 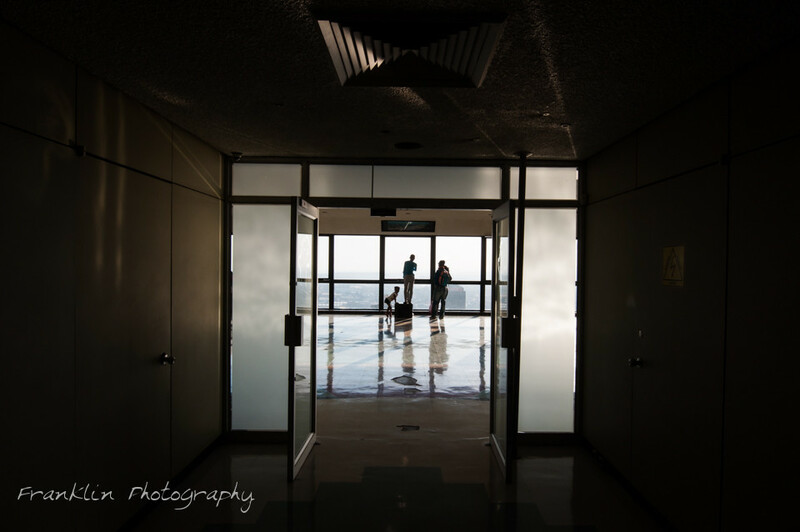 We love exploring the heart of a city, so this was a good excuse to grab our gear and click away. 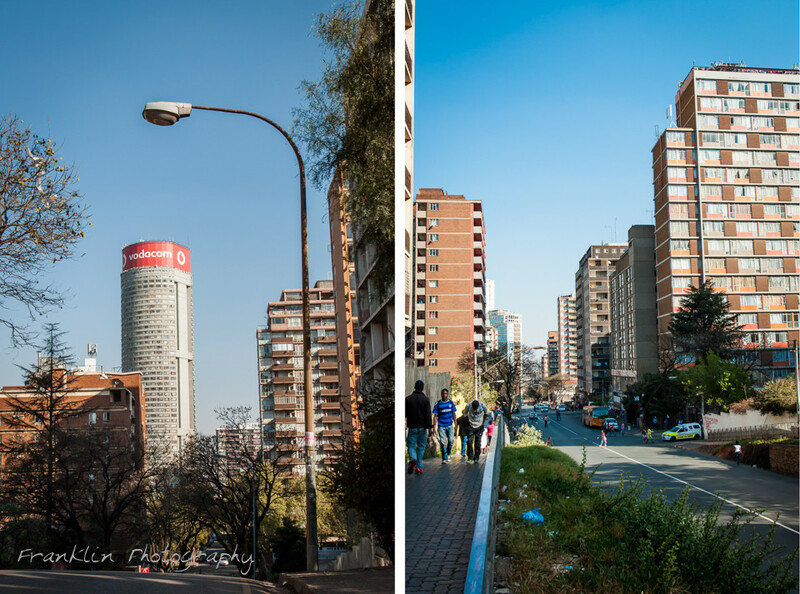 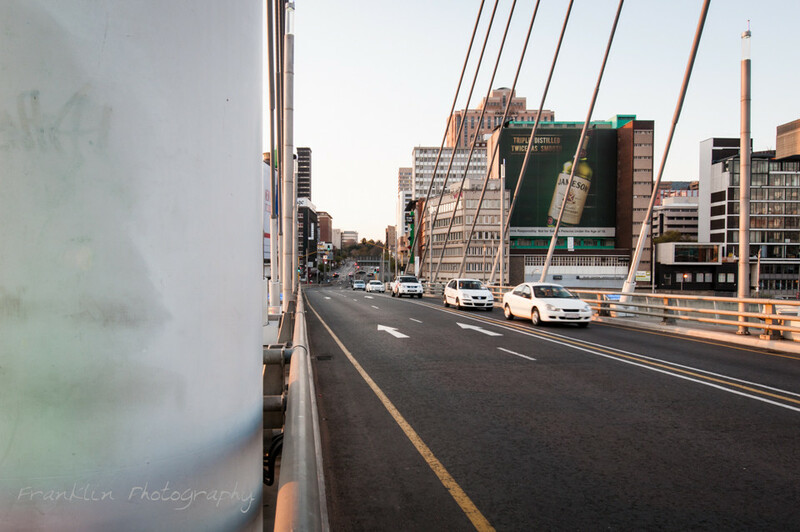 Here’s a few highlights from the streets of Joburg, featuring Hillbrow, the Ponte Tower, the Carlton Centre and Nelson Mandela Bridge.